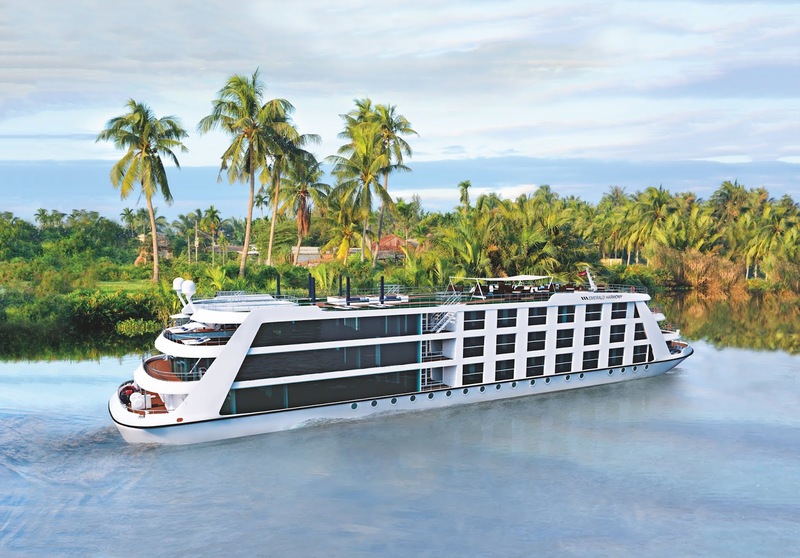 If you’ve never thought of taking a cruise, Cyber Monday might just motivate you to book one, given the wildly reduced prices on these seven river and ocean cruise lines. The offers apply to new bookings only, have specific date restrictions, and may not apply to all itineraries. And, of course, the offers are based on availability. 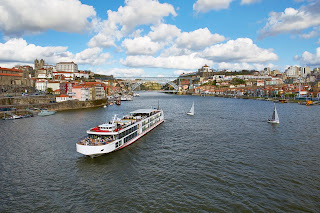 Viking River Cruises is offering a range of itineraries at special prices, perfect for Cyber Monday booking. Choose from the Paris to the Swiss Alps itinerary, a Rhine getaway starting in Amsterdam and ending in Basel, a Danube holiday from Passau to Budapest, or an ocean crossing from the West Indies (Puerto Rico) to Spain among others. Special cruise rates plus free or discounted air are offered. 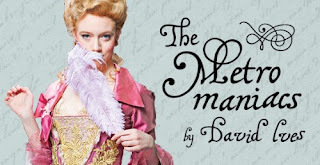 For details, call 800.706.1483 to book. 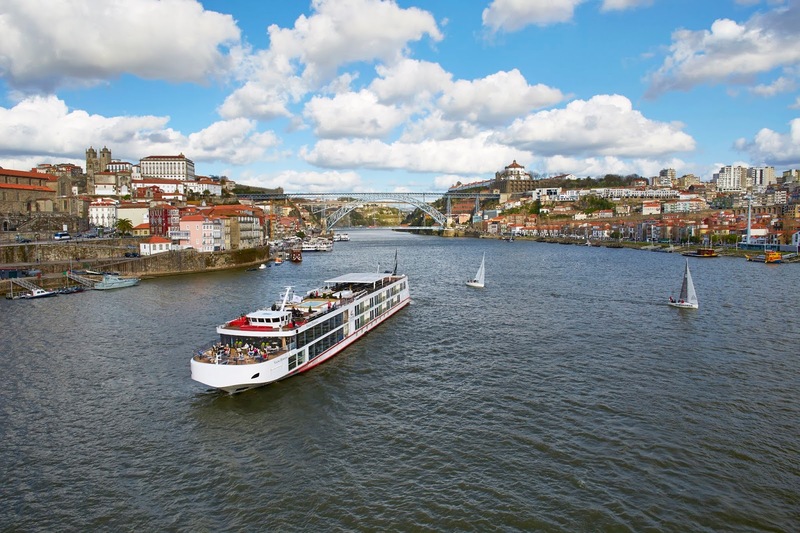 Cruise in France with U, the first-ever river cruise line for a new generation of travelers, with up to 30% off plus a $100 shipboard credit per person on all 2019 voyages for bookings made on Cyber Monday. The offer is valid on U's newest itinerary Northern France at a Glance, traveling along the Seine with stops in Conflans-Sainte-Honorine, Rouen, the beaches of Normandy, and Paris. Rates start at $210 per day and include on-board accommodations, daily brunch and dinner, rooftop yoga, painting and mixology classes, bike rentals, shore excursions and more. 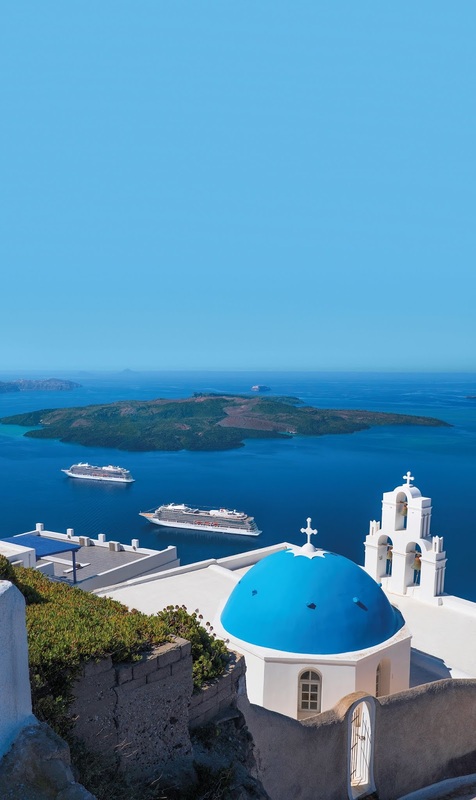 Celestyal Cruises, Greek Islands and Mediterranean specialist has announced a buy-one-get-one free offer. The all-inclusive, three-night, four-night and seven-night 2019 and 2020 cruises start as low as $818* for two guests, with the second guest sailing for free. 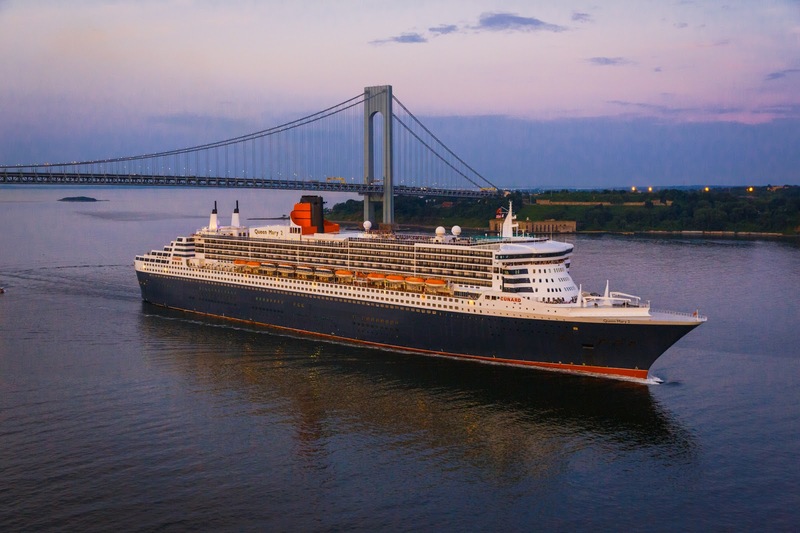 To encourage the entire family to sail, third and fourth guests book at 50 percent off the first guest’s cruise fare. 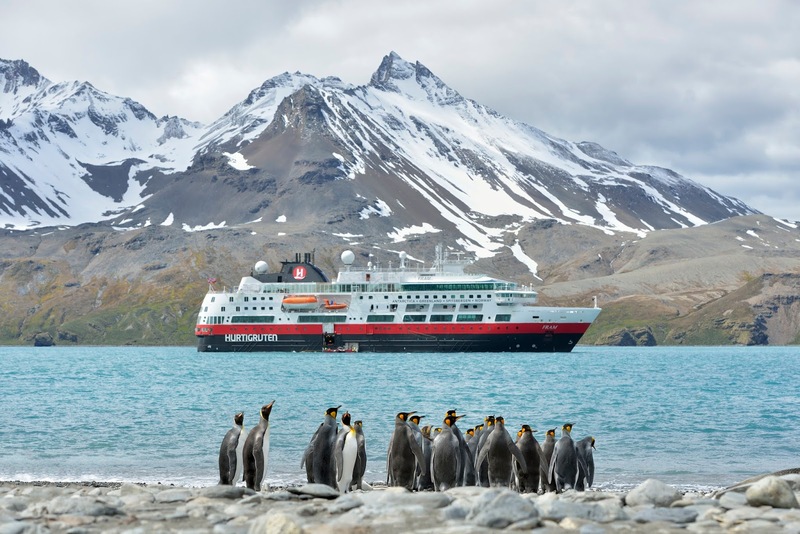 Solo travelers aren’t left out either – the single supplement has been lowered to just 15% on select sailings. Celstyal’s mid-sized ships allow entry into more ports than any other cruise line. www.celestyalcruises.com. 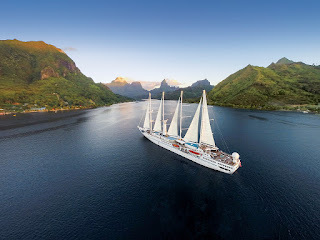 Small ship cruise line Windstar Cruises is offering $500 shipboard credit per stateroom when you book a premium suite. Use your credit on shore excursions, spa treatments, specialty restaurants, alcohol and more when you sail to Windstar’s many destinations around the world. You’ll also receive a complimentary signature expedition (value of up to $500 per statement) when you book a Windstar Alaska voyage.